Lastly, the international standard (ISO 9241) has also broken down the word into five principles. 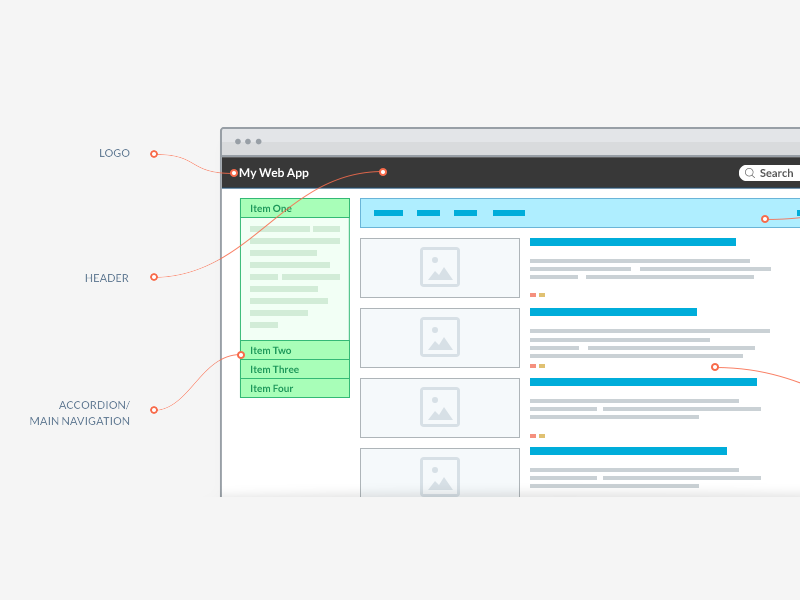 An interaction designer is a key player throughout the entire development process. 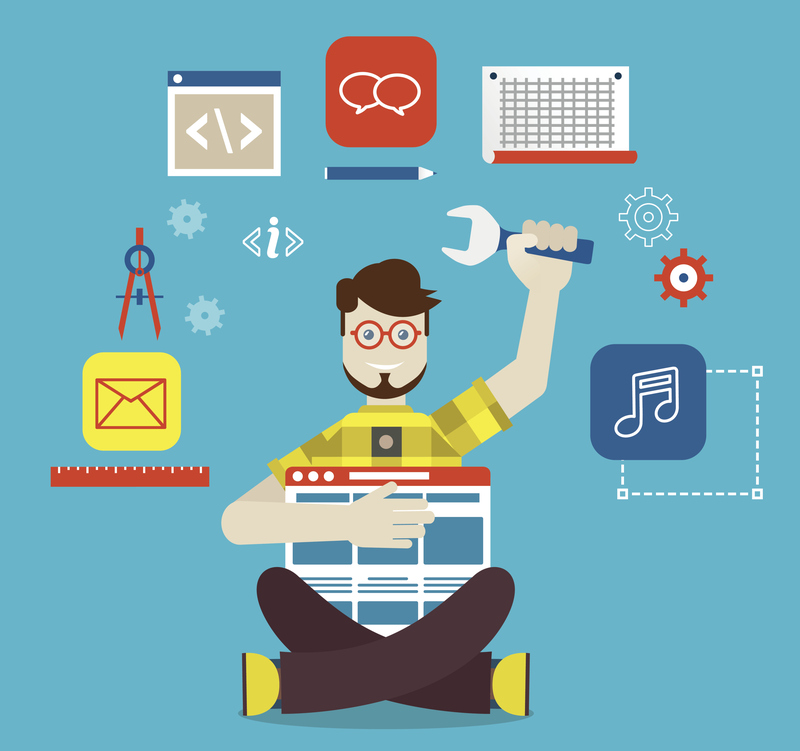 He or she has a set of activities that are key to the project team. 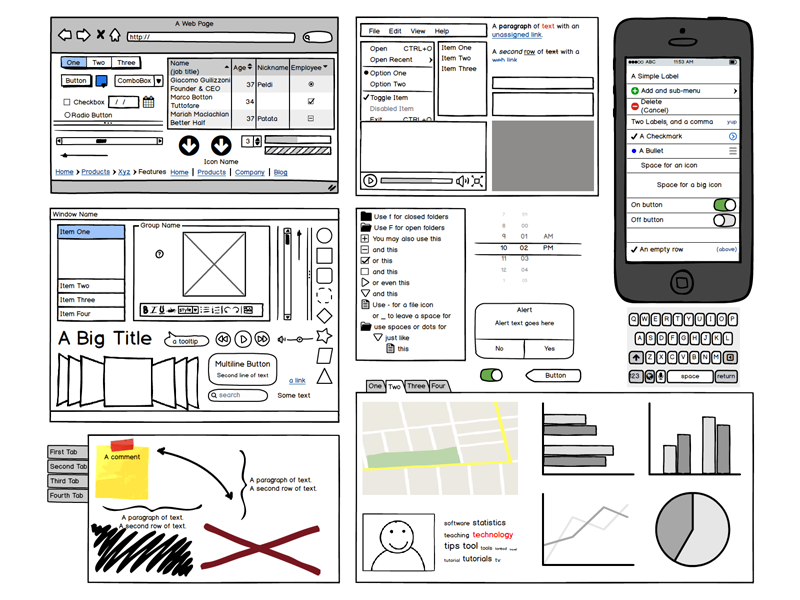 These typically include forming a design strategy, wireframing key interactions, and prototyping interactions. Although the boundaries here are fuzzy, one this is certain: an interaction designer will need to know who she is designing for and what the user’s goals are. Typically, this is provided for her by a user researcher. 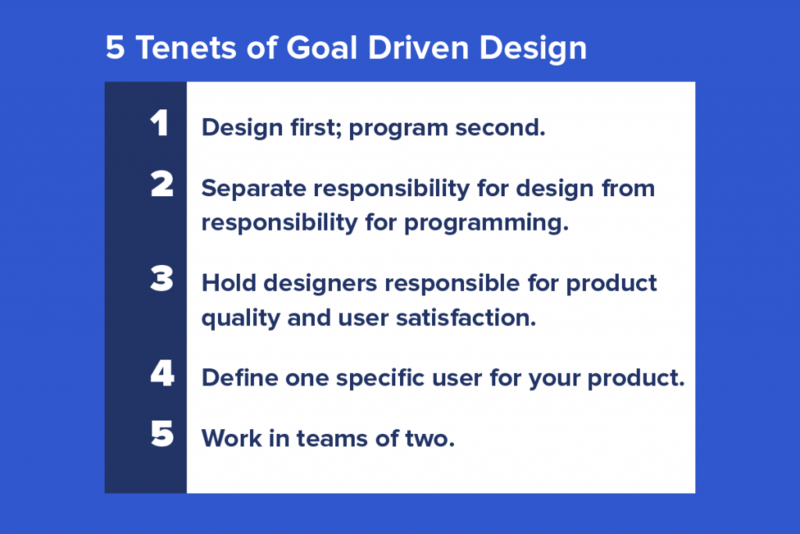 In turn, an interaction designer will assess the goals and develop a design strategy, either independently or with help from other designers on her team. A design strategy will help team members have a common understanding of what interactions need to take place to facilitate user goals. After the interaction designer has a good idea of the strategy motivating her design, she can begin to sketch the interfaces that will facilitate the necessary interactions. The devil here lies in the details: some professionals will literally sketch these interactions on a pad/dry-erase board while others will use web applications to aid them in the process, and some will use a combination thereof. Some professionals will create these interfaces collaboratively while others will create them alone. It all depends on the interaction designer and his or her particular workflow. Interaction designers use a number of different tools to get their jobs done. Whether they’re sketching an interaction on a napkin or presenting a prototype to a client, their goal is the same: communication via conversation. Above all else, interaction designers need to communicate well. The list below is a sampling of tools used to facilitate conversations. Keep in mind that the web interfaces that are eventually created, are typically done so with user-facing (front-end) technologies such as CSS/HTML. 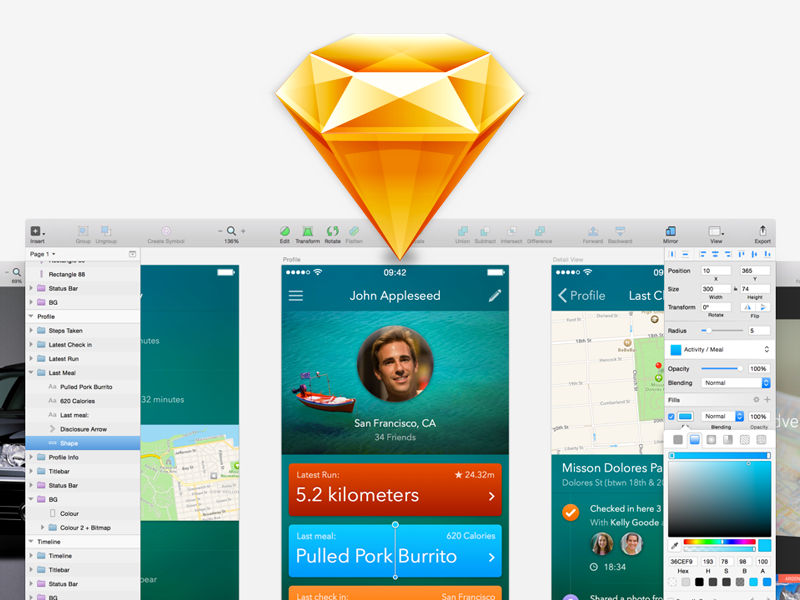 InVision is a free web and mobile prototyping tool, for Mac and Windows. InVision is designed to facilitate communication, and does so by integrating with Photoshop, Sketch, Slack, Jira, and other applications. 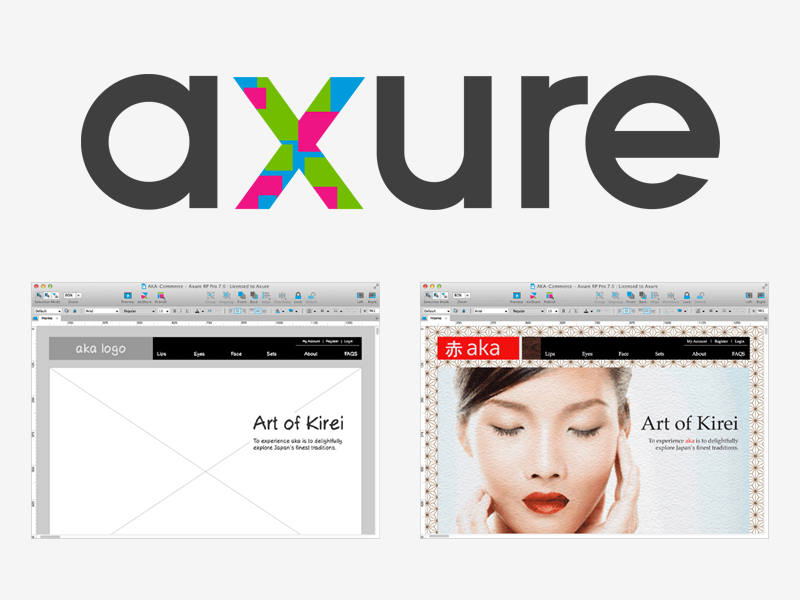 Designers can upload wireframes, and connect them via hotspots. 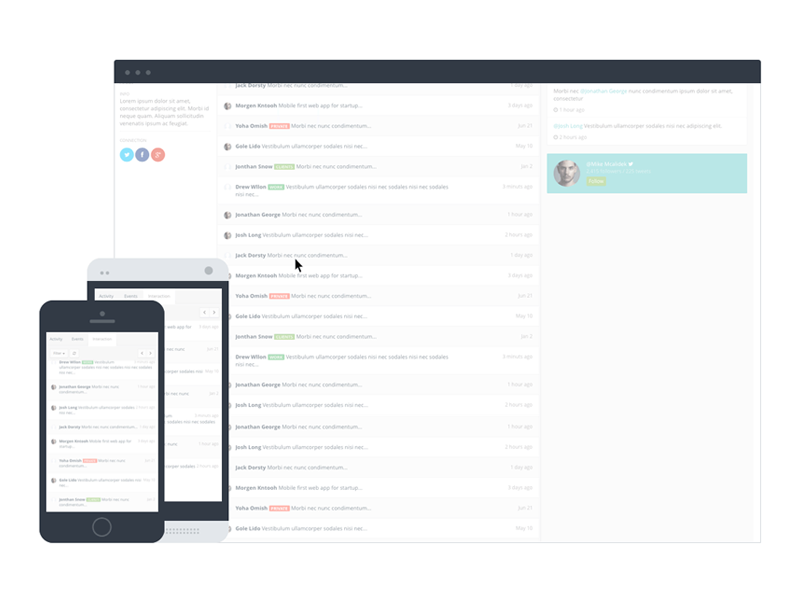 Clients, stakeholders, and colleagues can add comments directly on the design, and with LiveShare, InVision’s real-time presentation tool, the app enables live whiteboarding. 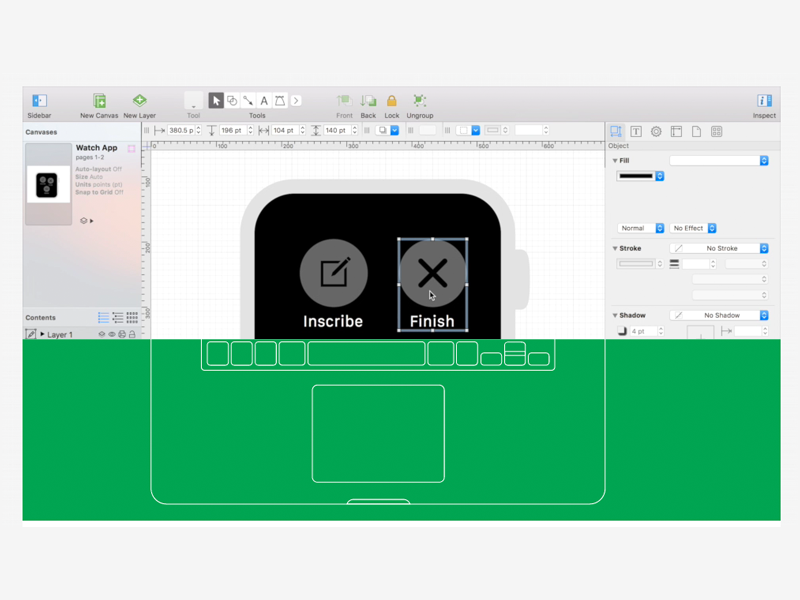 Omnigraffle is the premier diagramming software for Mac OS X. Interaction designers can take advantage of the rather bland aesthetic created by diagramming software such as OmniGraffle to focus their team on the interactions behind their designs rather than on the design itself. OmniGraffle offers a number of nifty features, including: click-to-reveal functionality (for example, you can show how a modal box works), sketching/bezier curves, etc. UXPin is a collaborative design platform that supports lo-fi wireframing to hi-fi animated prototyping. Designers using Photoshop or Sketch can import their work for layered prototyping, then get feedback from their team and other stakeholders. 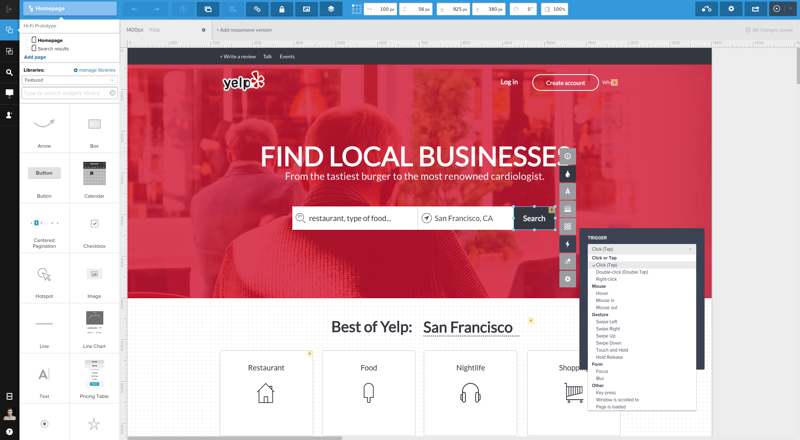 UXPin facilitates interaction design with dozens of built-in interactions and a custom animations editor. The tool also includes usability testing and live presentation functionalities. Thank you to UXBooth for this detailed article. To read the web version, click here. This entry was posted in Design, eCommerce, Programming and tagged . Bookmark the permalink.